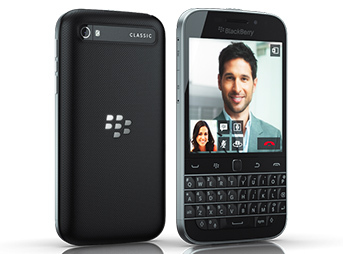 Redesigned and reinvented - the newest BlackBerry phones excel in functionality and style. Made to impress, your BlackBerry contract is waiting for you. £794 total cost over 2 years What's This? £590.99 total cost over 2 years What's This? Synonymous with business-minded individuals, BlackBerry smartphones have always been the ideal device for those who lead a busy life. Famous for their physical QWERTY keyboards and great messaging features, BlackBerry devices are the perfect way to both stay connected and plan your day. Moving with the times, however, BlackBerry handsets have evolved beyond their traditional design to meet the needs of today’s smartphone user. From touchscreen displays to the introduction of the Android operating system, BlackBerry handsets remain at the forefront of cutting-edge technology. What are the best features of BlackBerry phones? Redesigned and reinvented, the new wave of BlackBerry smartphones offer unique functionality and features built to impress. 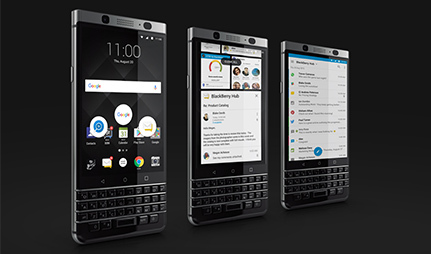 Whether you crave the physical QWERTY keyboard on the BlackBerry KEYone, or want the sliding touchscreen of the super-smart Priv, there’s a BlackBerry mobile phone contract for you. Previously running BlackBerry 10, the software on BlackBerry mobile phones was designed with efficiency in mind. This work ethic has carried forward to new BlackBerry handsets, with the KeyOne and Priv both running the Android operating system. 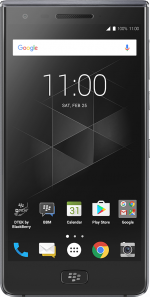 Browse our full range of BlackBerry mobile phones and view our latest deals and mobile phone contracts. 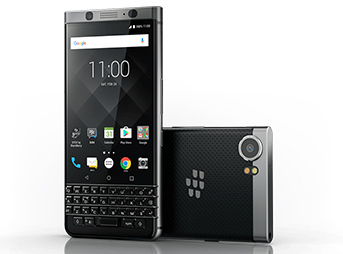 BlackBerry’s most advanced handset to date, the Android-powered KEYone features the classic QWERTY keyboard with a range of new smart features and shortcuts such as swipe navigation and flip typing. A smartphone ion every sense of the word, this device also features a 4.5 inch HD touchscreen, octa-core processor and 12MP camera. The first ever BlackBerry handset to feature Android, this ground-breaking handset combines BlackBerry technology with the most popular OS in the world. With its slidable screen, this pioneering handset also brings together the functionality of touchscreen with a hidden QWERTY keyboard. Which BlackBerry Is Right For You? Considering BlackBerry for your next smartphone? 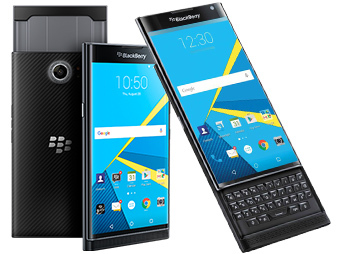 Read our rundown of the best BlackBerry handsets to help you decide. 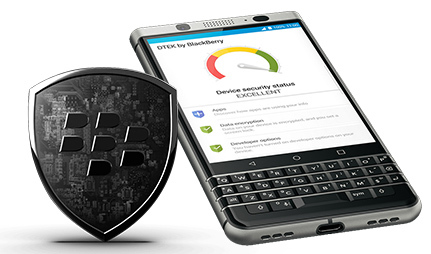 The BlackBerry KEY2 combines smartphone features with the iconic QWERTY keyboard. 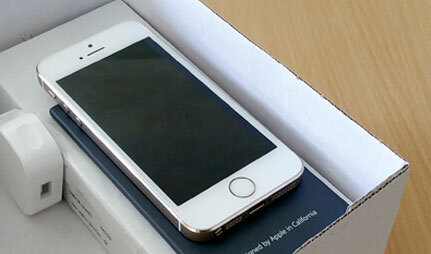 We take a closer look at exactly what it can do.